Kenworth T680! 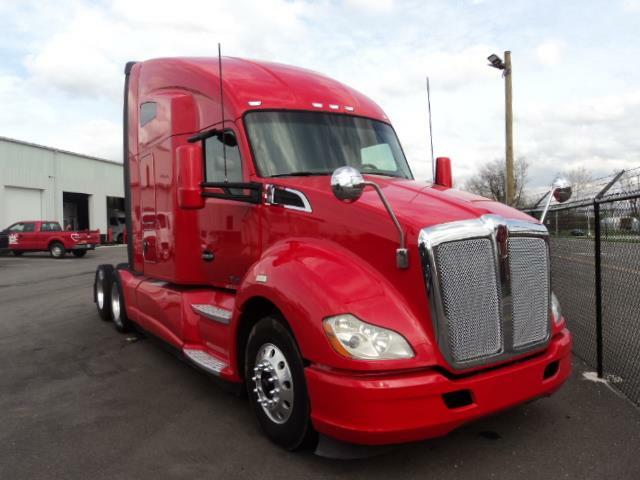 The T680 is Kenworth's top of the line! Great space, double bunk, great gauge package! Fuller 10 speed manual transmission to control the 455 HP this truck has under the hood. Fully reconditioned with a third party DOT inspection, Fresh PM service, and a full detail! This truck is comes with our 90 day, 25,000 mile comprehensive warranty! And our extended warranty on Paccar engines INCLUDES THE AFTER TREATMENT SYSTEM!